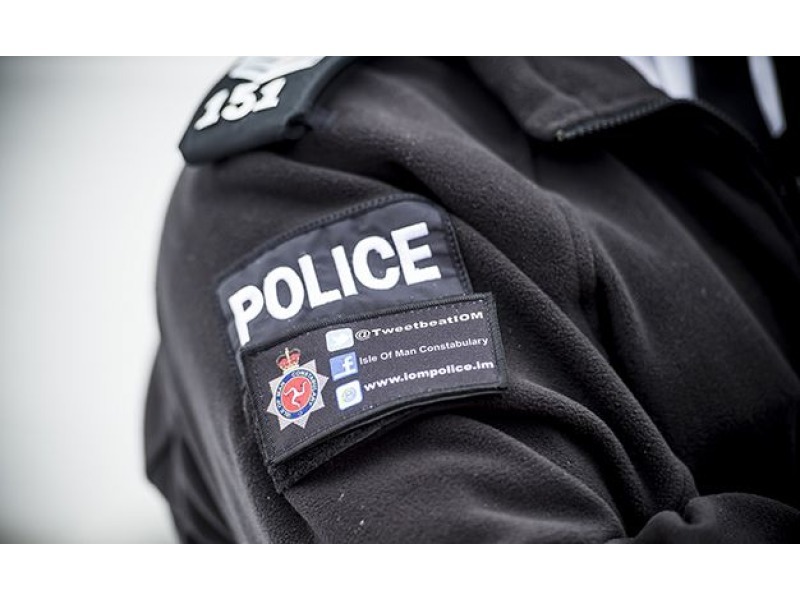 Police in the north of the Island are appealing for witnesses after an incident yesterday. 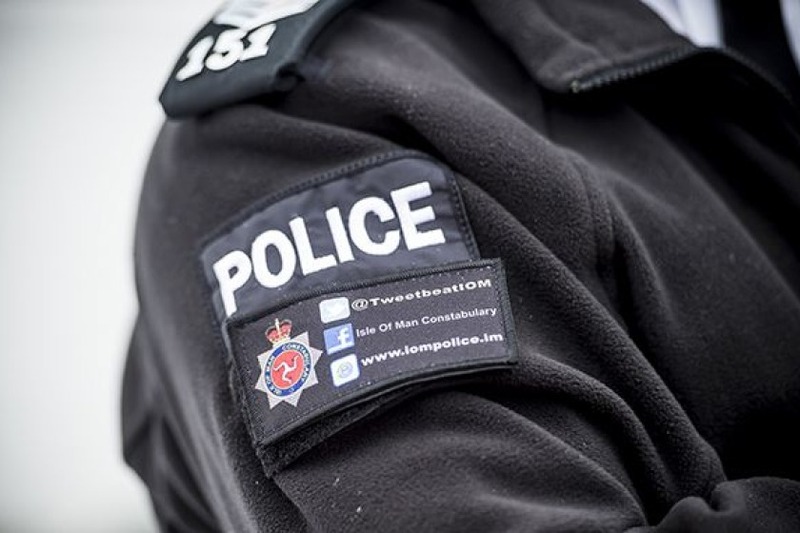 The incident happened in the West Quay area and the junction of Christian Street in Ramsey at around 12pm on Sunday. The driver of a black Audi and another vehicle were involved. Officers are interested to talk with horse riders who were in the area at the time who may have witnessed the incident. Anyone with information is asked to call Ramsey Police Station on 812 234.